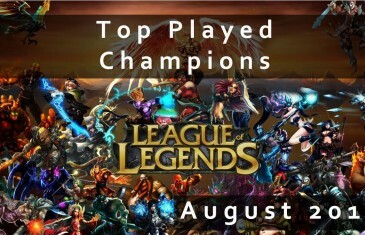 Home \ Tag "Top Played Champions"
Once again, MMOAtk.com is taking an in depth look at League of Legends' Top Played Champions (August 2014) in order to help you make the most of your League experience! 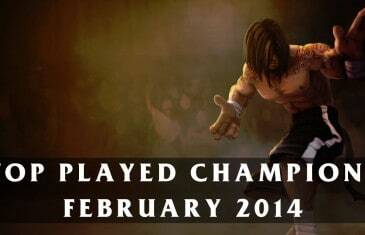 Find out who's being played so you know which champions to turn to and who you can expect to see in your next match! 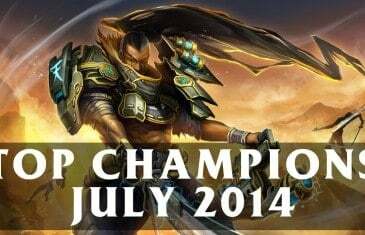 Once again, MMOAttack.com is taking an in depth look at League of Legends' Top Played Champions (July 2014) in order to help you make the most of your League experience! 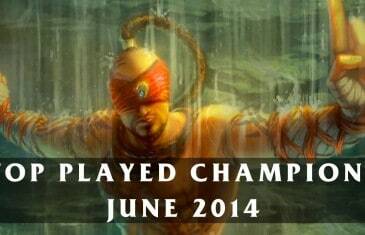 Once again, MMOAttack.com is taking an in depth look at League of Legends' Top Played Champions (June 2014) in order to help you make the most of your League experience! 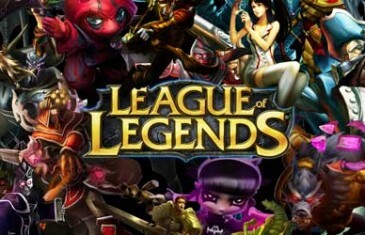 Once again, MMOAttack.com is taking an in depth look at League of Legends' Top Played Champions (May 2014) in order to help you make the most of your League experience! 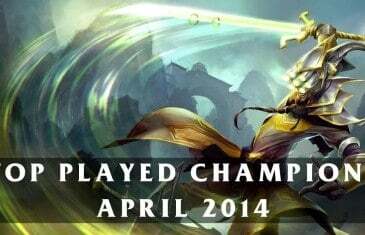 Once again, MMOAttack.com is taking an in depth look at League of Legends' Top Played Champions (March 2014) in order to help you make the most of your League experience! 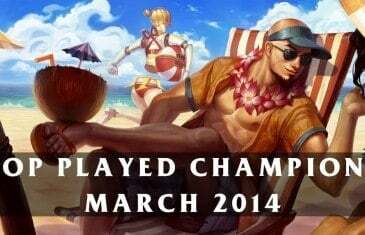 MMO Attack takes an in depth look at the League of Legends' Top Played Champions (February 2014) in order to help you make the most of your League experience! 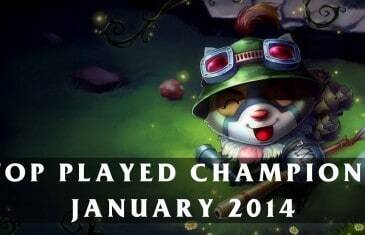 MMO Attack takes an in depth look at the League of Legends' Top Played Champions (January 2014) in order to help you make the most of your League experience! 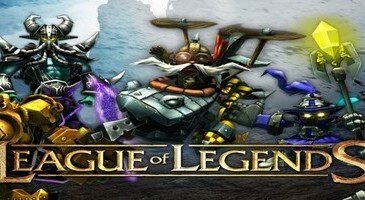 MMO Attack takes an in depth look at the League of Legends' Top Played Champions (December 2013) in order to help you make the most of your League experience! 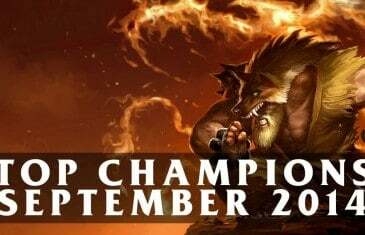 The end of the year is rapidly approaching and with it, the final chance for the roster of Champions to impress in League of Legends. 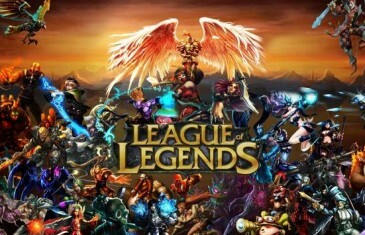 As Preseason approaches Riot Games are hard at work sifting through feedback and suggestions for next season while players continue to tear each other apart in Summoner's Rift. 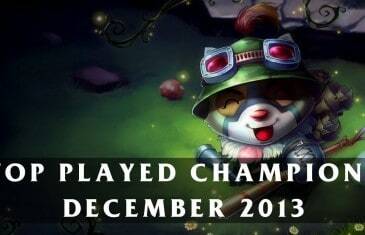 The month draws to a close and we've got another exciting addition of the top played League of Legends Champions for October 2013. 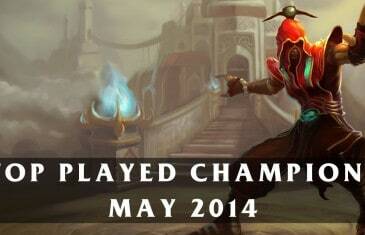 As the end of the month draws near MMOAttack returns with our monthly list of top played League of Legends Champions. 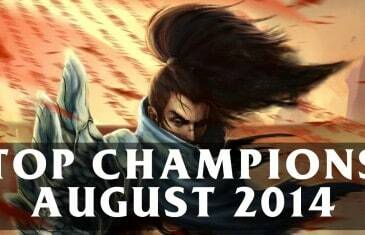 Once again, MMO Attack is taking an in depth look at the League of Legends' Top Played Champions (July 2013) in order to help you make the most of your League experience!